Awesome picture! Thanks for sharing this travel experience with your readers. Nice! 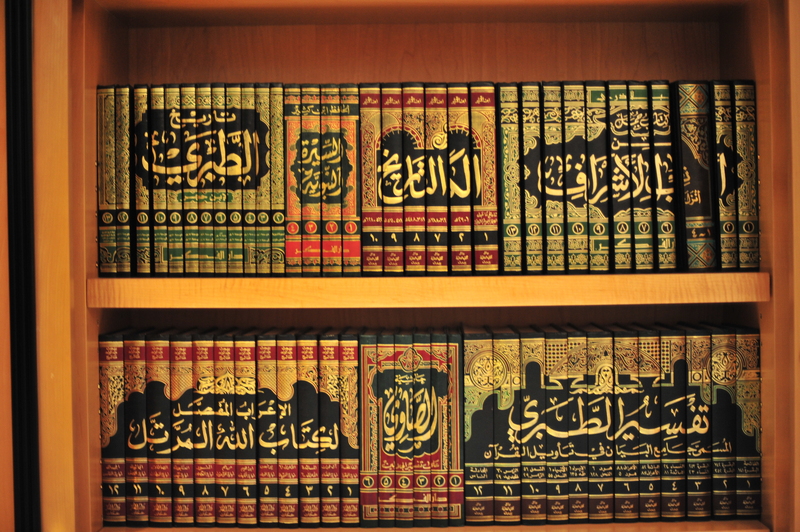 I love all of the books (kutub).